Famous Players-Lasky, 1923. Directed by Allan Dwan. Camera: Harold Rosson. 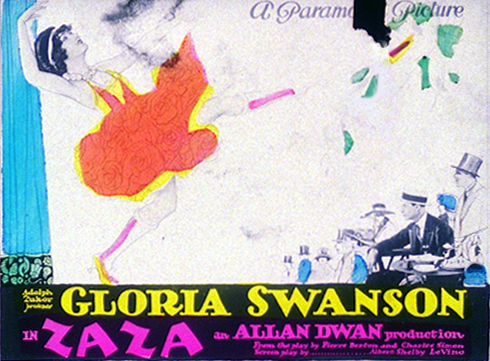 With Gloria Swanson, H.B. Warner, Ferdinand Gottschalk, Lucille La Verne, Mary Thurman, Yvonne Hughes, Riley Hatch, Roger Lytton, Ivan Linow.